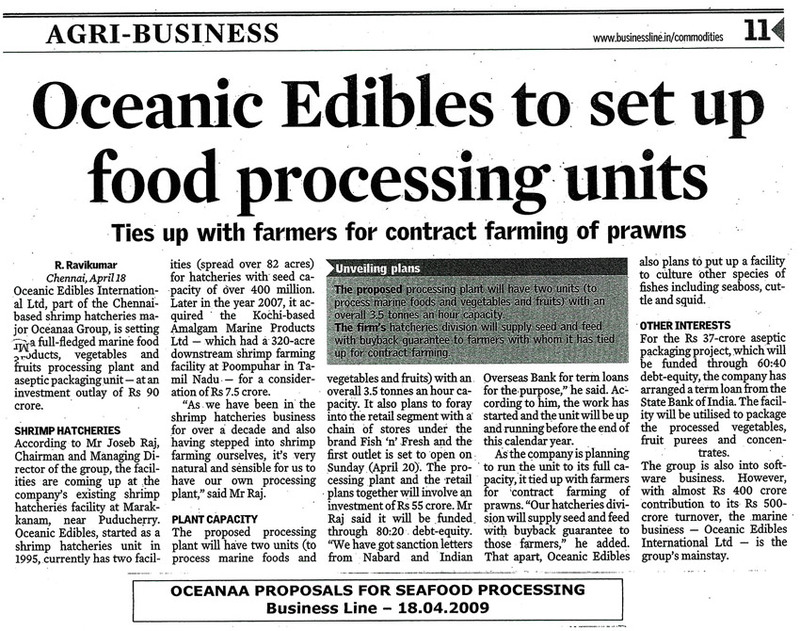 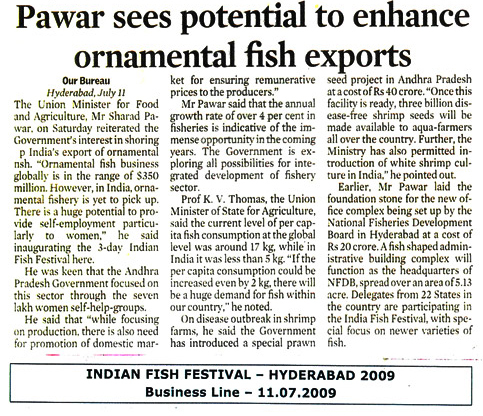 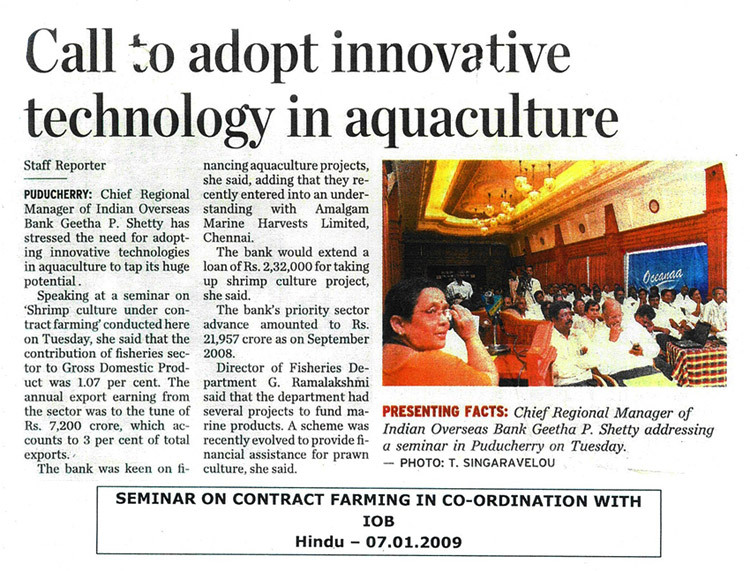 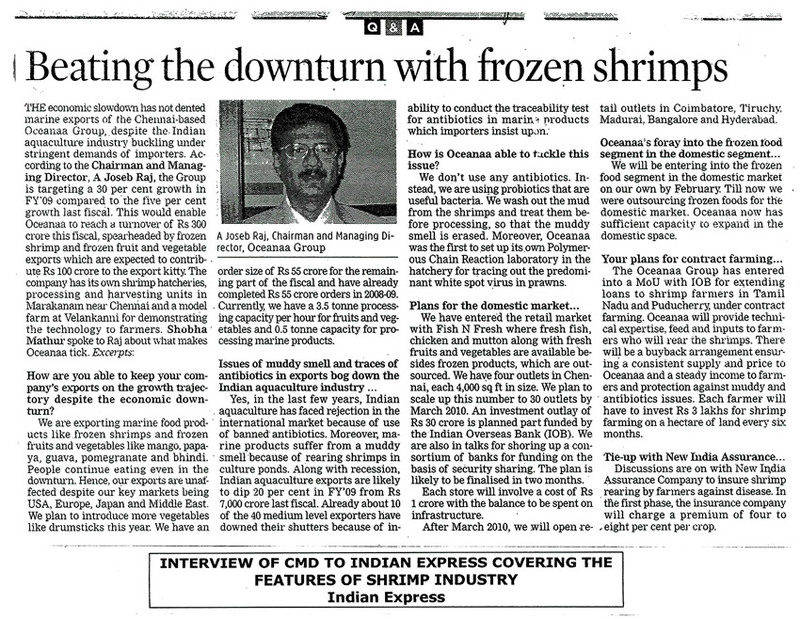 Read more about Oceanaa's achievements in leading newspapers and magazines. 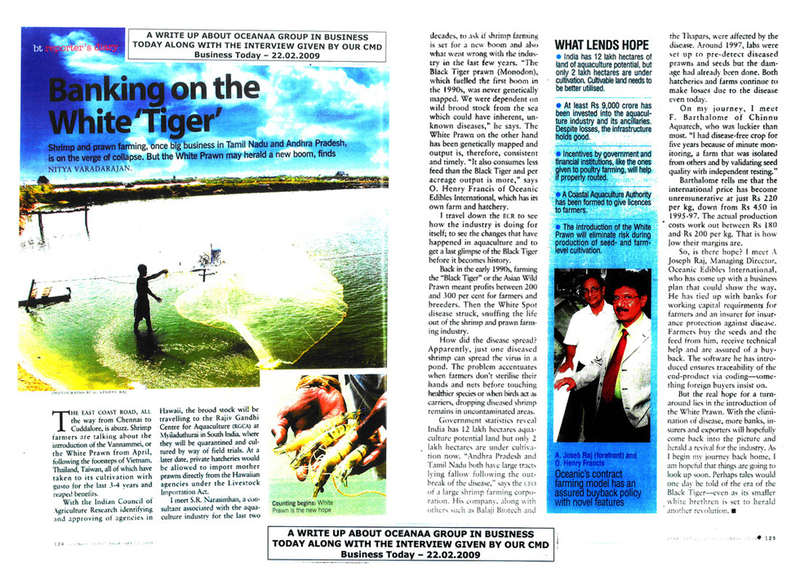 Below are some of the recent articles. 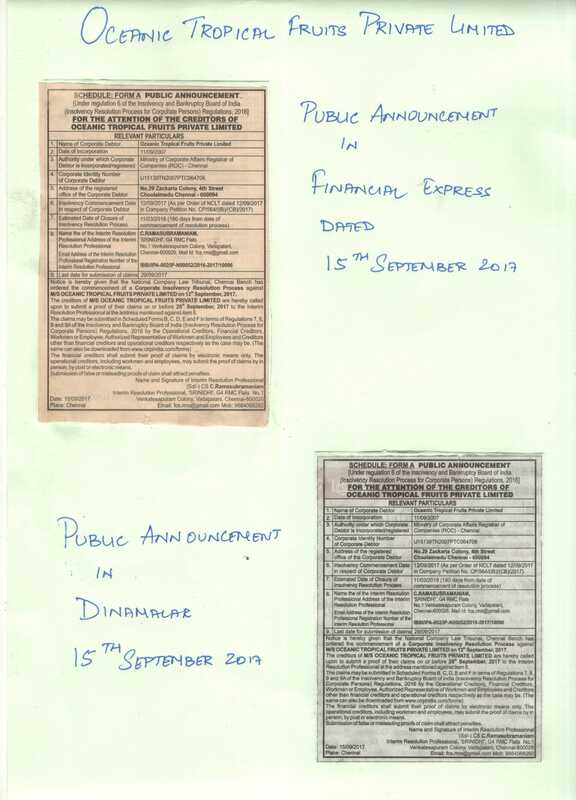 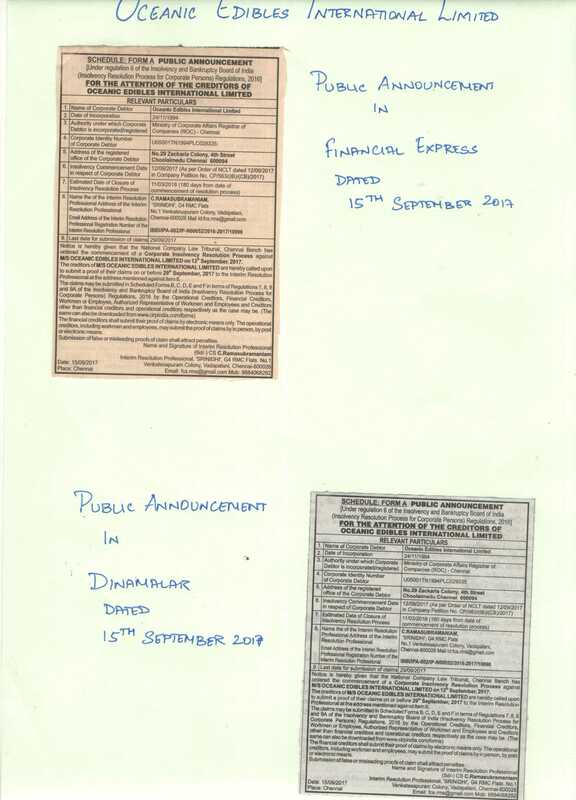 Public Announcement for the Initiation of Corporate Insolvency Resolution Process against the company published in Financial Express & Dinamalar dated 15th Sep 2017. 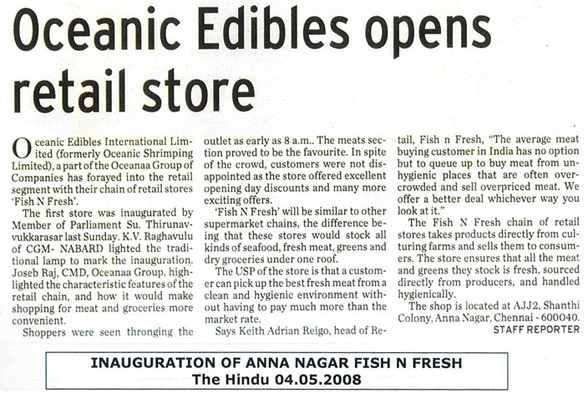 HIV awarness programme conducted by Oceanaa and Pepsi at Annur factory.